Concrete countertops have been trending for a while, along with the contemporary industrial look and minimalistic aesthetic. It’s been used in other decorating styles as well, because of its versatility. 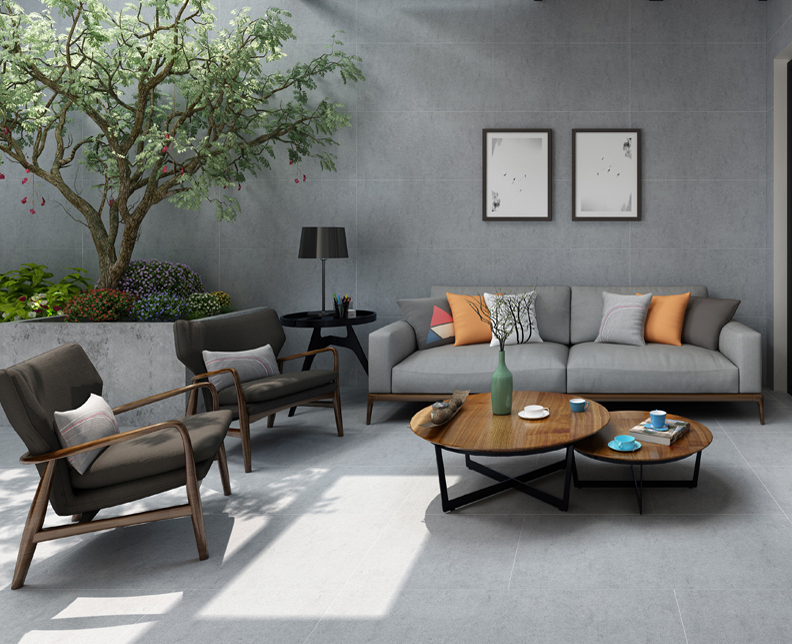 On the surface, it seems that concrete has a lot going for it — concrete is stylish, modern, extremely durable, eco-friendly, and easy to clean. Yet their popularity is fading fast. What could make concrete countertops fade from popularity? The answers lie in the problems that concrete counters have, and more importantly, the better alternative: quartz. 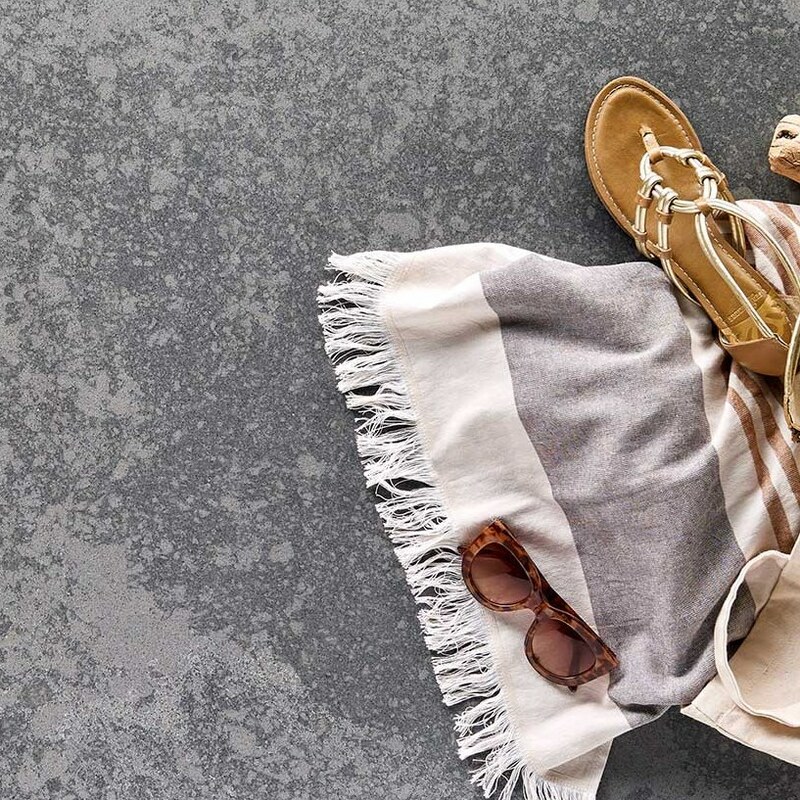 Concrete countertops are not without their benefits. Depending on your design taste, and the company doing the installation, they can be beautiful. Since concrete can be shaped, colored, and textured in so many ways, it’s easy to create one that’s unique. It can be made to resemble other surfaces, such as terracotta tile, or other materials can be embedded in the surface such as shells, glass, or pebbles. They can be installed with no seams, for an unbroken, solid one-piece look. When installed and maintained properly, concrete countertops are easy to keep clean — the keyword here is “properly.” Even the toughest concrete is porous, which means it needs regular sealing. Once that’s done, though, all you need is some warm, soapy water for everyday care. Sealing also improves concrete’s durability, protecting it from stains, scratches, and chips. Is Concrete the Best Choice? For one thing, installation of concrete countertops isn’t easy. It’s definitely not a DIY project. Although you can buy pre-cast concrete countertops off-site, they are very heavy and difficult to move. Doing this will probably also eliminate the “seamless” feature mentioned earlier. Concrete countertops are usually poured in place, which can create a messy situation, and your kitchen will be out of commission for an extended time while it dries and cures. Homeowners must do careful research to find a concrete countertop installer who is experienced in the technique and has excellent reviews. Since concrete countertops are extremely heavy, you’ll need to make sure your base cabinets are sturdy enough to support their weight. They may need reinforcements, or even replacement. Another problem that can occur with concrete countertops is cracking. Nearly every poured-in-place concrete countertop will develop hairline cracks over time. Sometimes these are barely noticeable, but other times, they are significant enough to require repair and will reduce the water-resistant property of the counter surface. Concrete countertops are renowned for their resistance to heat damage. But are they really heat-proof? While the concrete itself may not be damaged by placing a hot pot or pan directly on the surface, the sealer probably will. This will require the countertop to be re-sealed, and may even discolor the concrete surface permanently. Although sealer prevents stains on a concrete countertop, the risk is the same as natural stone, since it has similar properties. You’ll need to wipe up spills immediately, especially if they are notorious for staining surfaces like red wine, tomato sauce, etc. Oily or acidic substances can also cause permanent damage and stains. Concrete is a good choice for a kitchen or bathroom countertop — but quartz is even better. 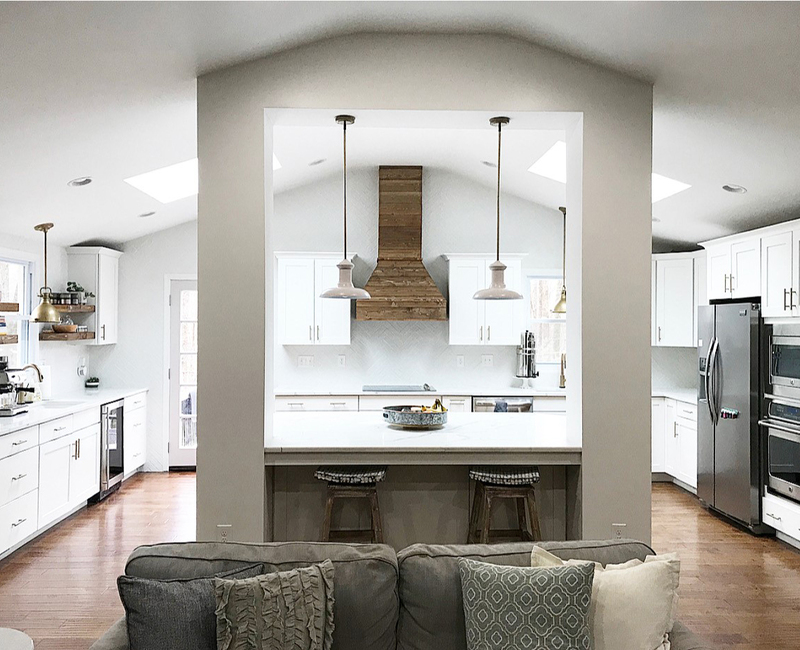 Quartz countertops take all of the good things concrete counters have to offer, as well as the benefits of natural stone such as marble or granite, and leave behind most of the less desirable qualities. First, consider the beauty and the value. Quartz countertops are manufactured, and are produced in a multitude of colors, patterns, and textures such as honed or embossed. They can be given different edge treatments, just like natural stone. It’s a versatile surface material, equally at home in contemporary and traditional types of décor. 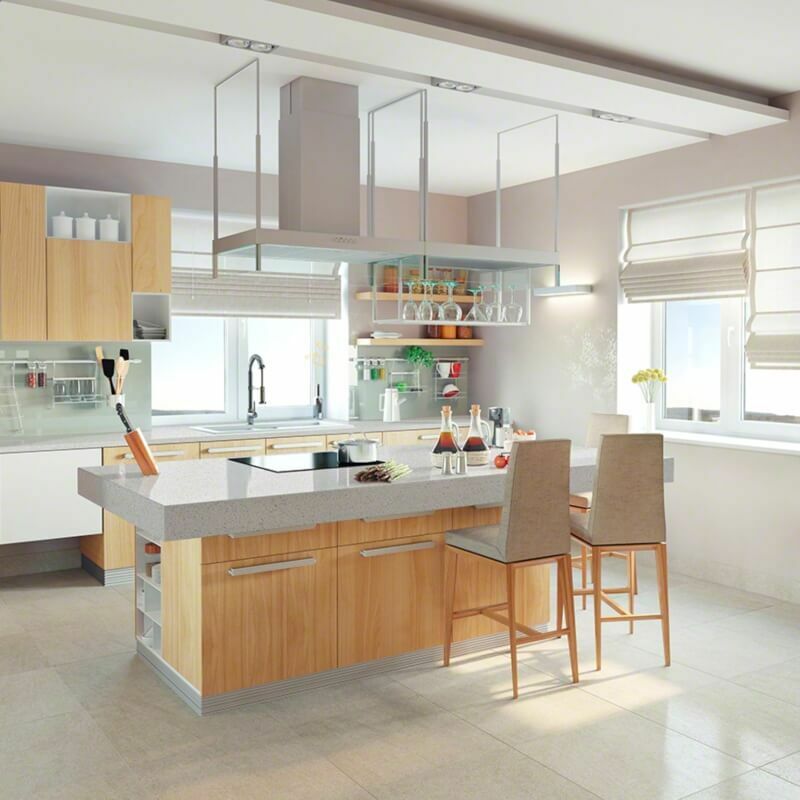 Prefab quartz countertops are also available, which can significantly reduce their cost. The quartz countertop cost is considerable, just like any other high-end surface. Concrete is no different, but due to the difficulty of installation, it can add $400 or more to the cost of the countertop. 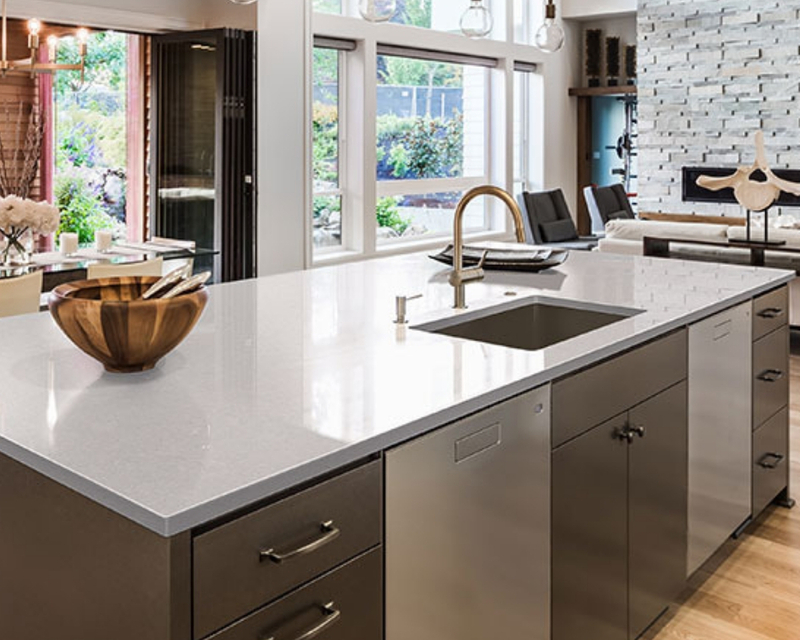 Installing a quartz countertop is a straightforward process and can be completed in a few hours, depending on the design and size, and you can use it right away. Maintenance of quartz countertops is a breeze. Most importantly, they don’t need sealing. They are manufactured to be completely non-porous, so they will repel water and stains with no worries. Quartz is an extremely hard surface as well, which makes it resistant to chips and scratches. Quartz countertops are durable, and heat-resistant as well. However, any type of countertop surface is susceptible to damage from hot pots and pans. No matter what type of counter you decide to install, always use a trivet or hot pad. What If You Just Love the Concrete Look? One of the best things about a manufactured countertop is its ability to mimic other materials. Quartz countertops are made with real quartz stone as well as a variety of other minerals and pigments, bound with a tough resin. 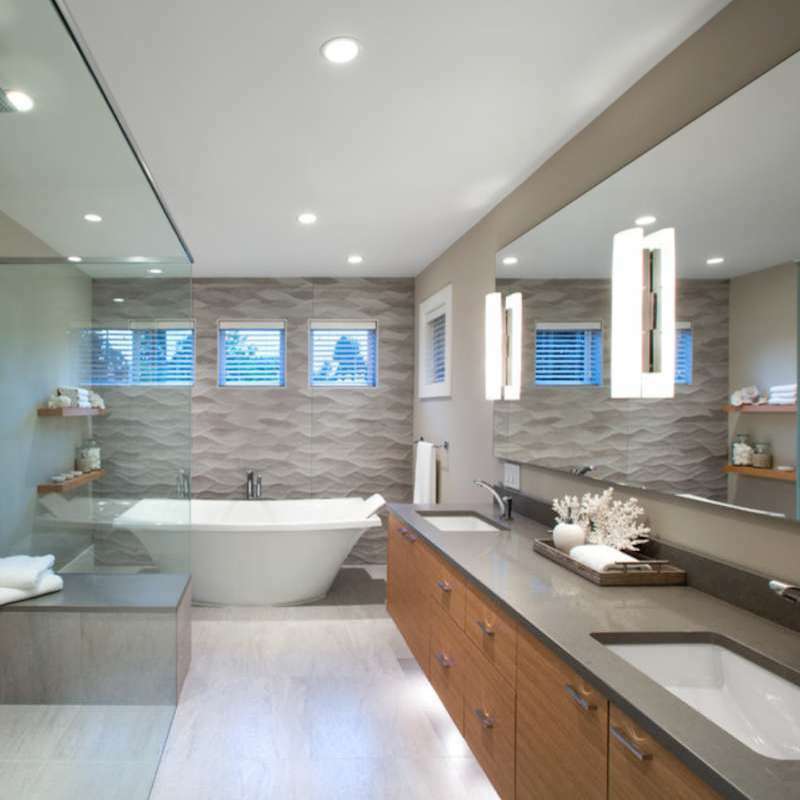 Therefore, you can find marble-look quartz, granite-look, or quartz counters that mimic other natural stones. You can choose white quartz countertops that are completely without patterning, or one that has subtle, delicate variation. Also, yes, quartz counters can also look like concrete! Choose from a solid, matte-look gray for the realistic, industrial aesthetic. 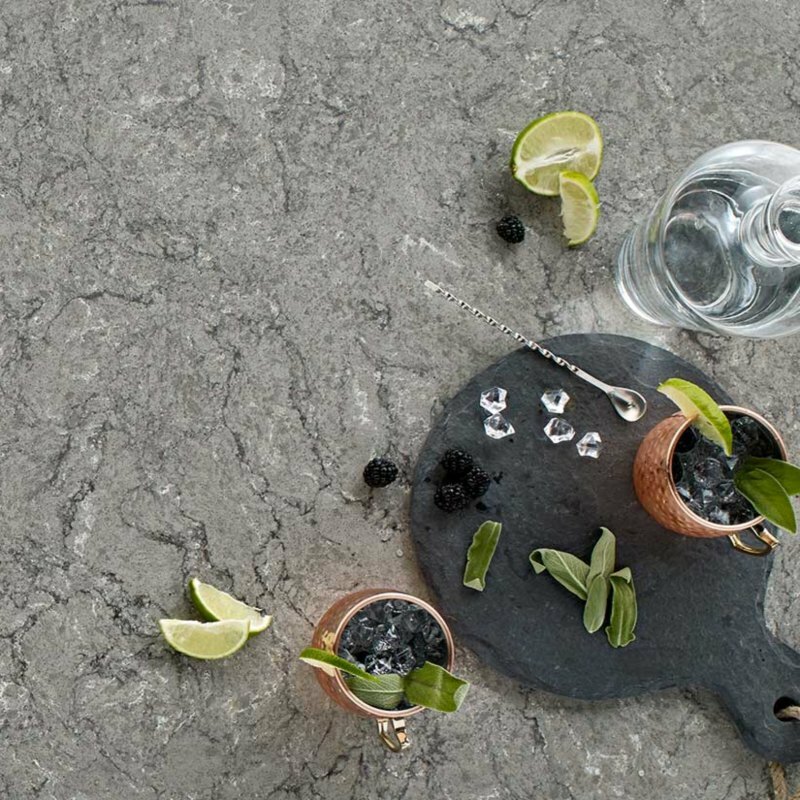 Check out a quartz like Urban Lava which features the look of a rough, aged patina, adding character to your contemporary designs. Compromise with Concerto, with a subtle speckled gray pattern. No matter what type of countertop fits your design style and personality, you owe it to yourself to check out quartz countertops as well. 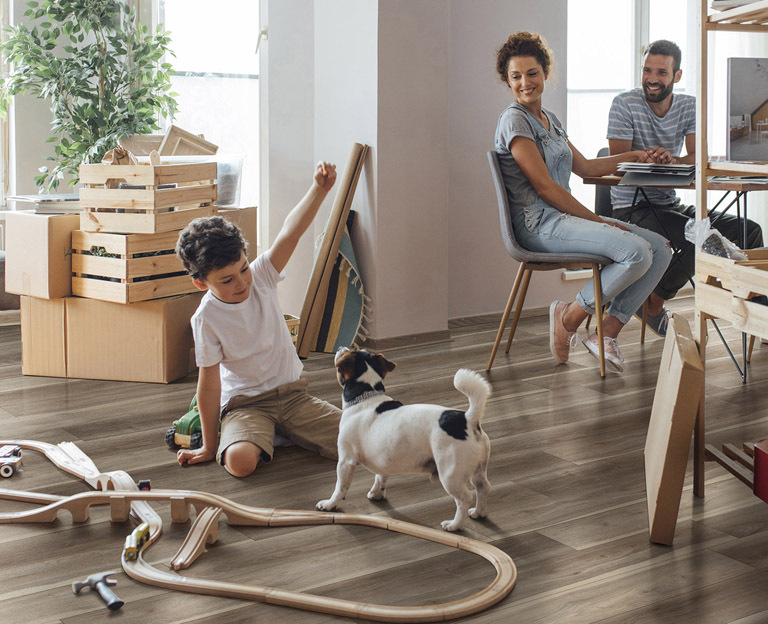 You just may find that they combine the best of all worlds — durability, value, and beauty — so you can have everything you want in a kitchen or bathroom countertop without ever compromising a thing.